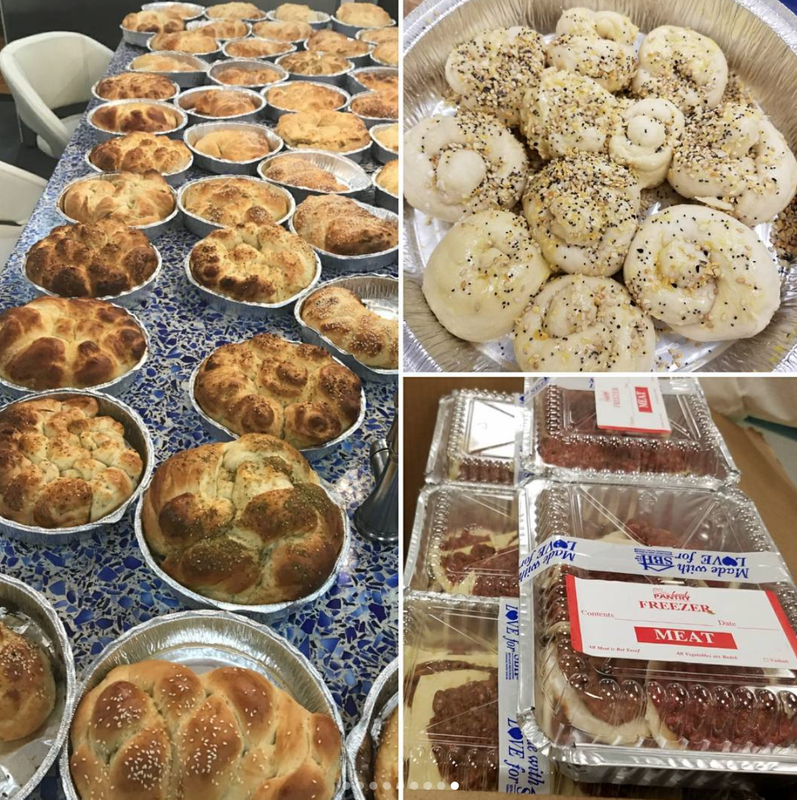 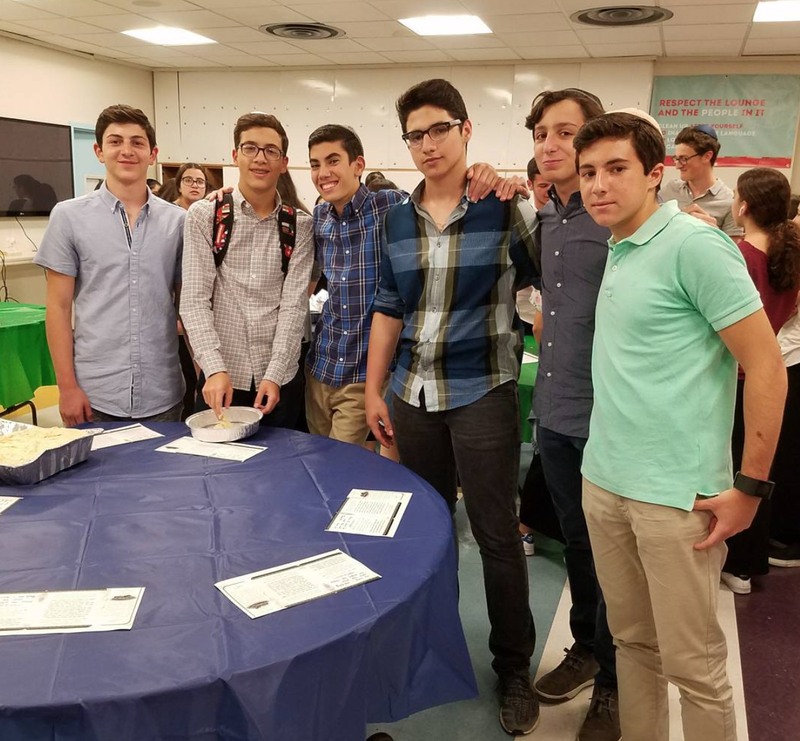 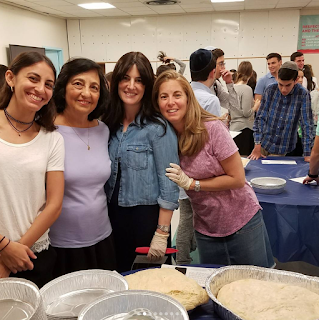 On Wednesday May 16th, Yeshivah of Flatbush Joel Braverman High School held a Grand Challah Bake at our final Cooking for a Cause event of the year for the speedy and full recovery of Sarah bat Viviane. 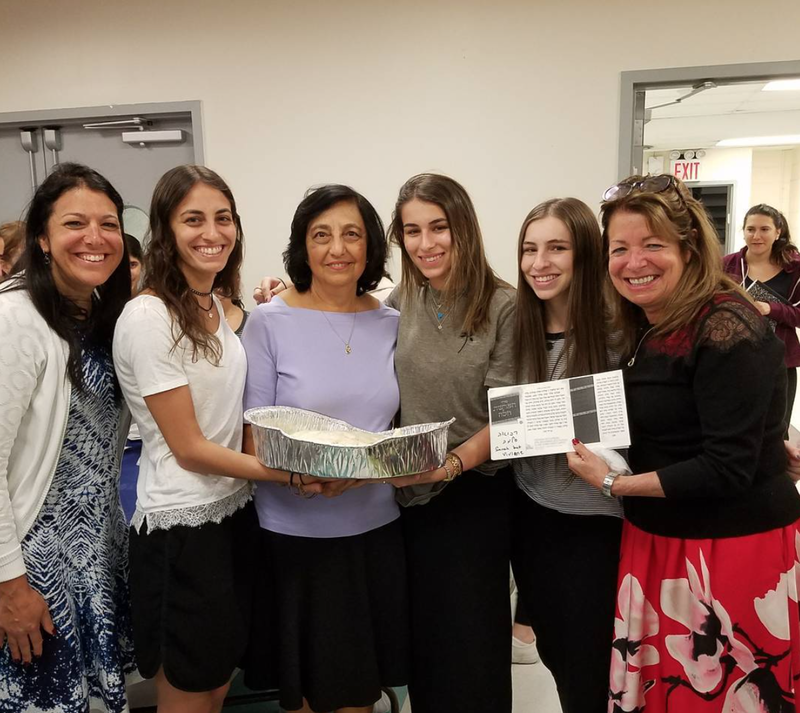 Grand Challah Bake chefs: Mrs. Yvette Beyda, Mrs. Elena Birman, Mrs. Esther Mishan, Mrs. Sara Ovadia, Mrs. Viviane Salem, and Mrs. Ami Sasson. 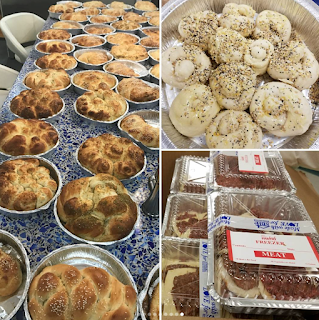 Special thank you to Ami and Dubby Sasson for baking and delivering all 180 challot to the SBH Food Pantry! 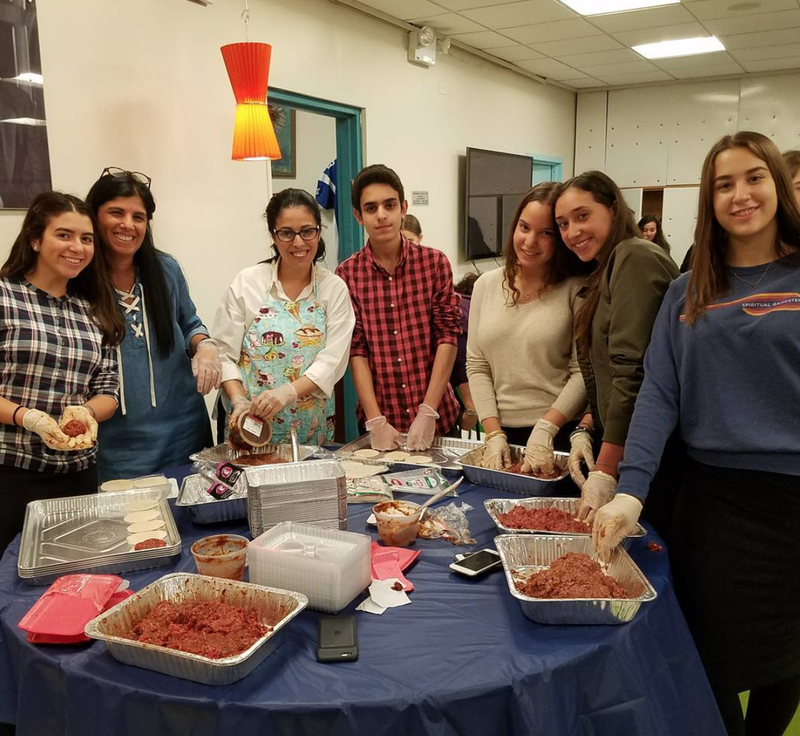 Cooking for a Cause chefs: Mrs. Ruthy Goldberg, Mrs. Tina Saad, and Mrs. Limor Tuachi.